Conor McGregor went back to his roots on Friday night, returning to the Crumlin Boxing Club, where he started his combat sports journey as a young kid. McGregor competed in an exhibition boxing match in Dublin, as part of the gym’s annual Good Friday Club Show. 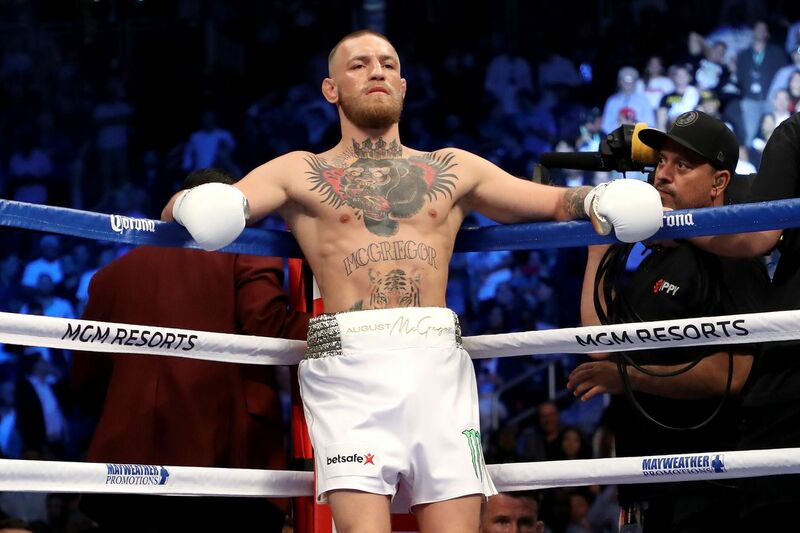 According to multiple reports, McGregor competed against an amateur boxer Michael McGrane, and the exhibition fight was declared a draw. Watch footage from the match below, where the UFC star put on a show for the local audience. Conor McGregor returned to Crumlin Boxing Club tonight and took part in his first boxing match since the Floyd Mayweather fight – doing a few good-spirited rounds with one of the amateurs. A day prior, McGregor was also training at the same boxing gym, hitting the pads and sparring a few rounds with another amateur fighter from the club. McGregor, who recently announced then retracted his retirement from MMA, is still yet to be officially booked for his next UFC fight. The massive Irish star hasn’t tasted victory since 2016, when we won the lightweight title against Eddie Alvarez. Check out the full weigh-in results for UFC St. Petersburg. UFC is hosting an event in St. Petersburg, Russia, and the two heavyweight headliners made weight as expected. 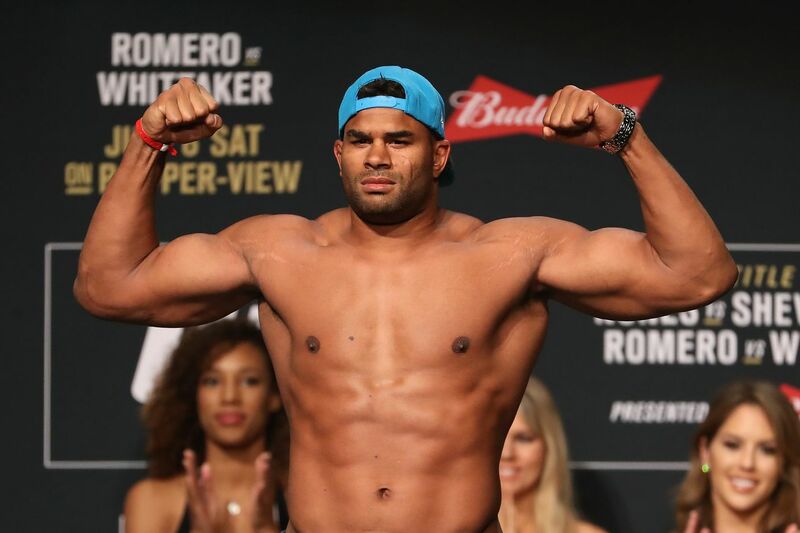 Alistair Overeem tipped the scales at 245 lbs, while his opponent Aleksei Oleinik weighed 237 lbs. Islam Makhachev and UFC newcomer Arman Tsarukyan both tipped the scales at the lightweight limit of 155 lbs. Also on the card, Bloody Elbow writer Roxy Modafferi and her opponent Antonina Shevchenko both came in at 125 lbs. Check below for full weigh in results, along with the live stream of the ceremonial weigh ins that is slated for 11 a.m. ET. Robert Whittaker is interested in moving to his third division in the UFC. Israel Adesanya and Jon Jones have had quite a bit of back and forth in the media as of late, but if you ask the actual UFC middleweight champion in Robert Whittaker, that’s not going to be competitive at all. On the same interview, Whittaker gave a “guarantee” that he’d quickly beat Adesanya when they eventually face off. After what he expects to be a “short and sweet” night, he says he’d then entertain a possible super-fight against Jon Jones. The former welterweight would certainly be the smaller fighter against Jones, but the 28-year-old champion likes his chances. “Yeah man, why not?” Whittaker said. “I think I could just give him a run for his money. I surprise a lot of people and I’m full of tricks, and I think the intensity I bring into a fight is something that a lot of people aren’t prepared for. “But he’s a great fighter, he’s super, super dangerous. I’m under no illusion how hard it would be, and yeah, I think it would be fun,” he continued. Whittaker spent his first couple of years in the UFC as a young welterweight prospect, where he won the TUF Smashes season and went 3-2 in the division. Right before turning 24-years-old, he moved up to middleweight where he found great success, going 8-0 and taking the UFC title in the process. 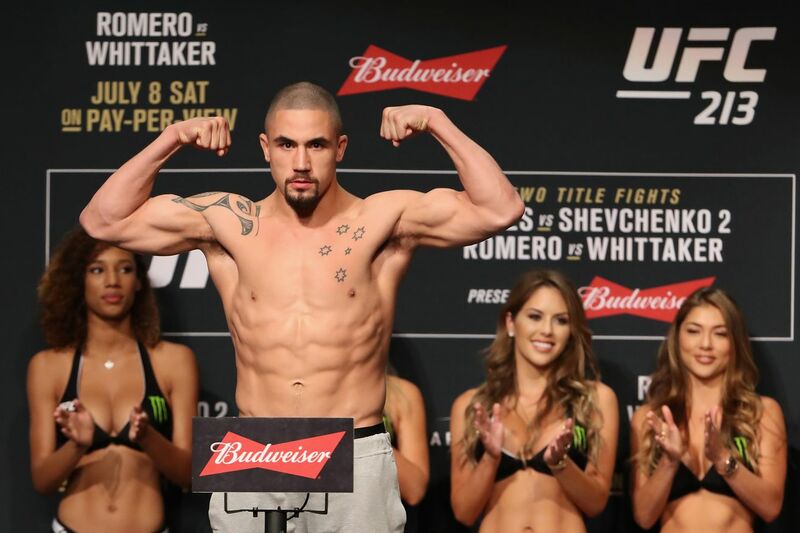 After two wins over a massive and powerful guy like Romero — who also missed weight — I don’t doubt that Whittaker can find success moving up to his third division in the UFC. As for his chances against Jones though, well, that’s a different conversation altogether. Bloody Elbow’s managing editor, Anton Tabuena answers reader questions. 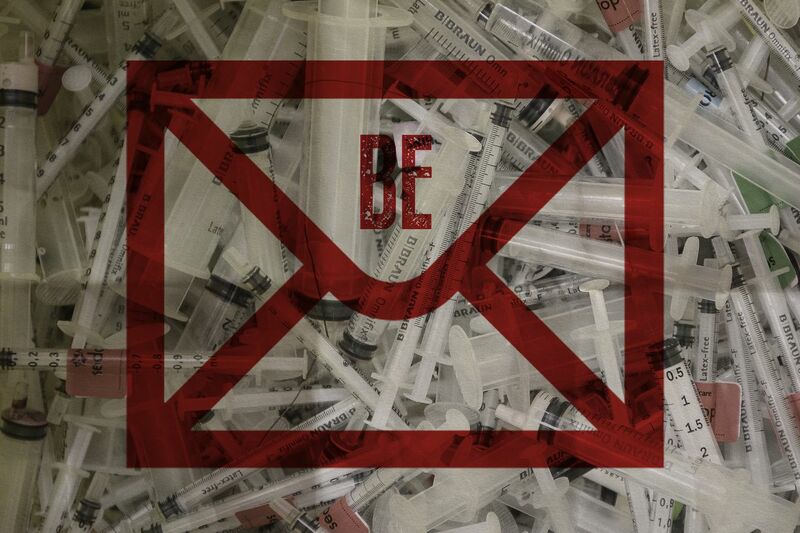 The Bloody Elbow Mailbag is back, and from several of our reader questions, I’m discussing various topics such as performance enhancing drugs, MMA writing, and MMA pioneers competing in this modern age. madmikethb79: Is putting Lawler up against the #1 contender after his loss to Askren definitive proof that company preference trumps sporting merit? Oh, more often than not, company preference definitely trumps sporting merit in the UFC. I just don’t think Lawler vs Woodley 2 is the best example that shows it. You can argue that after that one-sided loss to Usman, Tyron Woodley isn’t really the number one contender right now and will likely need at least one win before receiving a title shot. Lawler and Woodley are both ranked contenders coming off defeats, and they have history. Even if I’m not the biggest fan of this rematch, it still seems like a normal, justifiable booking. If you could pick one early pioneer of MMA, and have him or her experience their career now, who do you think would show the most improvement? I think that’s UFC 7 tournament winner Marco Ruas. He already had good Muay Thai and good grappling, showing a well rounded game that was way ahead of his time. With the newer techniques and training methods — plus not having to fight massive heavyweights anymore — I feel like he would have had the athleticism and the ability to really learn and showcase a legitimately complete and modern MMA game. Foreign Object: What MMA PPV/event made you question why you cover MMA? What fight made you glad you did cover it? I love covering MMA, but there are a lot of things that I hate about the sport too — like all those times I see things about bigotry, domestic or sexual abuse, or when major stars and personalities cling on to truly awful and terrible people. I’ve also always loved watching MMA for the styles and evolution of technique rather than just violence or blood, but learning more about CTE and brain trauma is always a sobering moment for me as well. Comeback stories: Like when older, former title holders like GSP and Cruz had incredibly long layoffs to become champion again. MMA evolves so quickly and not only did they defy ring rust and father time, they also showed how far ahead of the evolutionary curve they were from when they left. 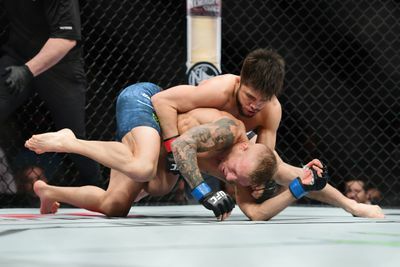 Upsets and shocking finishes: Like Rose beating Joanna, Diaz submitting McGregor on short notice, Yair’s hail Mary up elbow, and Cejudo knocking out TJ in seconds. FOTY-type madness: Like Rory MacDonald vs Robbie Lawler, Sonnen vs Silva, and more recently, Adesanya digging deep against Gastelum. gillentheniceguy: How much credence do you give to other fighters claiming that a large proportion of the UFC’s fighters are using PEDs? We all remember Diaz’s classic quote, but I’m talking about, say, Robert Whittaker mentioning on a podcast that up to 50% of fighters are on PEDs. It’s obviously hard to give an accurate percentage, but yes, I do believe that a good chunk of fighters take various banned substances. From boat loads of supplements that may have certain ingredients that aren’t allowed, to those who actually have a more sophisticated and scientific approach to doping, people will do and take things that give them an edge. It’s sad, but it’s just the nature of the beast. Fighters have a very short window to get and win big fights, climb the ranks, gain a sizable following and/or become champion — and getting all that doesn’t guarantee you get paid either. With the pay structure in MMA, these fighters will lose half their money if they can’t win, and they risk being cut from the promotion altogether as well. It’s much much worse in the wild west that is the regional MMA (and BJJ) scene, but even in the USADA-policed UFC, people are still always going to find ways to cheat the system. 600 UFC fighters scattered around the globe won’t be tested the same way as other Olympic sports, but even those athletes find a way to skirt their tests. The longer PED suspensions may deter some fighters, but it’s not hard to see that for many, it can be an easy choice to just “risk” it. Majority of those who enter the UFC just wash out anyway, and there’s still just way too much upside and incentive to cheat and get an edge as they look to join the rare few who not only stick around, but change their lives forever. I obviously don’t condone this rationale, but it’s really not farfetched to believe that many fighters — yes, maybe even your favorites — cheat. Christopher Muldong: How did Bloody Elbow get “The Happy Warrior” Roxanne Modaferri to write for you guys? Her articles have been great so far. I’ve always loved the work that a fighter and talented writer like Josh Samman used to bring to BE before, and he definitely inspired me to write about my personal experiences as well. While I didn’t really want any of that replicated or replaced, I was always interested in finding someone who could properly share their own story and their own perspective in fighting as well. I don’t really handle staffing, but after reading one of Roxy’s recent posts on her blog, I contacted her to ask if she’s willing to write something like that for BE. She was interested, so I put her in contact with Kid Nate, and the rest is history. Roxy’s unique personality always shines through in her writing, and being willing to open up and take the readers along in her path makes me very proud to have her work featured on BE. If you want to ask anything and have them featured on our next column, you can tweet me @antontabuena using the hashtag #BEmailbag, or simply comment on our next fanpost calling for questions. An all-time great wrestler wants to compete in MMA. The UFC has had numerous top level wrestlers join its ranks, with the likes of Henry Cejudo, Daniel Cormier, and Ben Askren finding success. Jordan Burroughs’ accomplishments is on a completely different level though, and MMA has yet to have someone of his caliber… yet? According to the Olympic gold medalist and four-time world champion himself, that could change. “I would love to. I just want to fight one time, that’s it. I want one fight,” Burroughs told ESPN. “For me, it’s not about the status, it’s not about the glory, it’s not about the money. I just want to throw my hands and see what I’m made of. “So I thought about it. I considered it. I don’t know if I’m really going to do it. But I’ve considered doing one fight and then getting out with my hands clean,” Burroughs said. “I can’t make any promises. I’m saying I’ve considered it. It depends on what the offer is like and who my opponent was… but I don’t know. It’s definitely intriguing,” he said. “I’m so comfortable in my identity as a wrestler, that if I never fought, it would never bother me one bit. But I’m also such a competitor that I’ve considered it for a long period of time. Burroughs also noted that he has spoken to fellow Olympian Cormier at length about the switch, with the UFC champion saying that MMA is somewhat “easier” than the wrestling grind. He shared that Cormier also invited to join him to coach at The Ultimate Fighter at one point. Even less accomplished wrestlers without a fully developed striking game have had great success in MMA, so it would definitely be intriguing to see how Burroughs’ elite level wrestling and athleticism would translate. 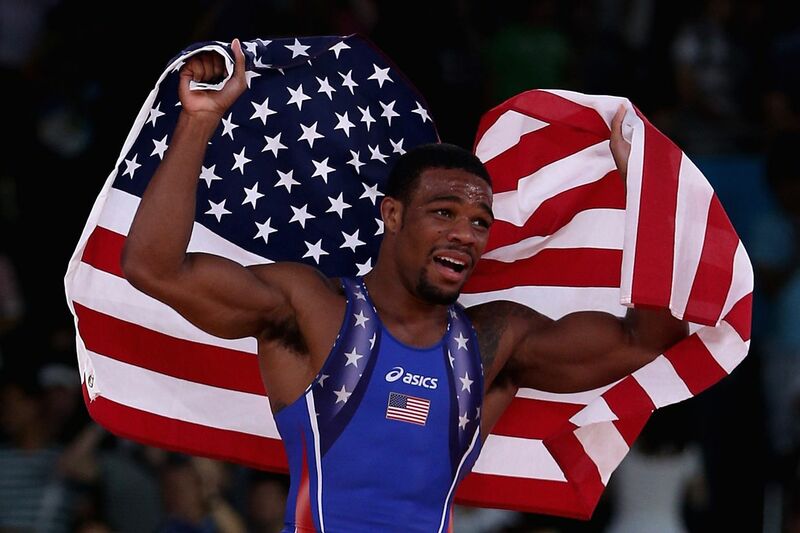 That being said, I wouldn’t hold my breath just yet as Burroughs currently has a lot on his plate right now. The 30-year-old wrestler is currently preparing for the Pan American games, and along with multiple other trials and competitions, he also has his sights on getting another Olympic medal in 2020. Burroughs is also set to wrestle UFC fighter Ben Askren at Grapple at the Garden this May. Askren is one of the best wrestlers in MMA, and despite being the smaller man, Burroughs says this is a good opportunity to show MMA fans that there are levels in wrestling. 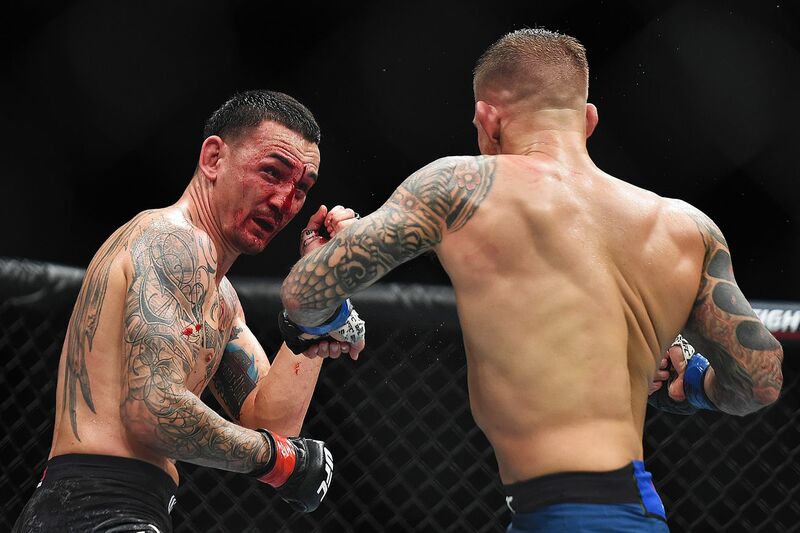 Max Holloway spoke about his UFC 236 decision loss to Dustin Poirier. Max Holloway and Dustin Poirier put on an epic back-and-forth war for 25 minutes, and while the razor close decision didn’t go his way, the featherweight champion is still all smiles after his loss. He also issued a brief statement on social media about failing to capture a second belt in as many divisions. By not getting the judges’ nod on the close decision, Holloway’s 13-fight winning streak was snapped after this move up in weight. Dana White stated that Holloway “looked small” for 155 lbs and suggested a return to featherweight to defend his title. Holloway, on the other hand, stated that he’s open to competing at any weight.